Astro Doughnuts & Fried Chicken will offer a special edition doughnut in honor of Super Bowl this year. 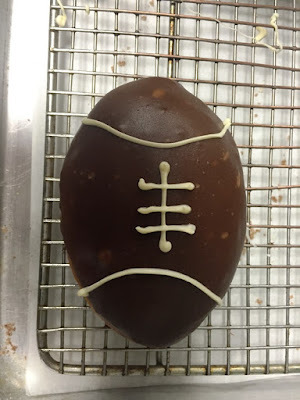 A football-shaped Boston Cream doughnut, made with a vanilla pastry cream filling and a chocolate glaze will be available at the G Street location: 6 doughnuts for $15. 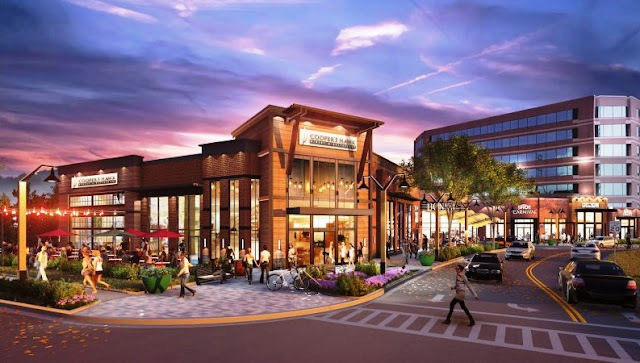 At Falls Church, a special package of the 6 football doughnuts along with 24 fried chicken wings, either spicy garlic of Sriracha, will be available for $45. 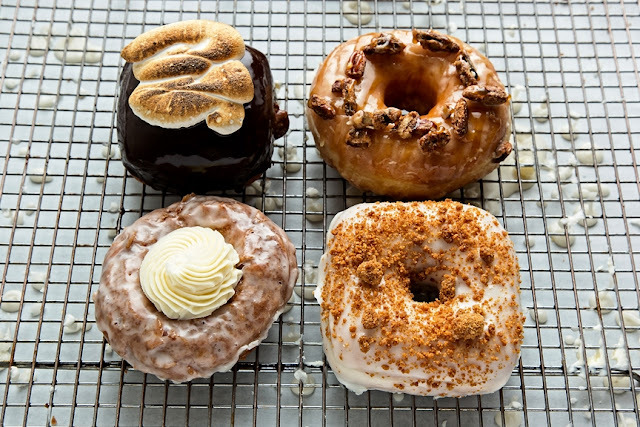 On Valentine’s Day Astro will sell boxes of a dozen mini doughnuts, which will be available for pre-order on February 12, 13 and 14 at both the Falls Church and Downtown DC locations. They will be available for $20 and in limited quantities for walk-ins, so pre-orders are highly recommended.